The Top Five Liquid Lipsticks That Every Woman Needs In Her Kitty The Top Five Liquid Lipsticks That Every Woman Needs In Her Kitty: Do you all know that a shade of lipstick can actually lift your mood? A great lipstick can not only lift your mood, but will also help you look super stylish. All you have to do is pick up the simplest outfit from your wardrobe and finish the look with a good shade of lipstick. We are sure, your whole look will be glammed up. Here, we are going to share with you the best liquid lipsticks ranging from matte to glossy finish, that you should definitely buy, since every makeup lover cannot do without lipsticks and most of us like stocking up on different shades and types. The Top Five Liquid Lipsticks That Every Woman Needs In Her Kitty:- Do you all know that a shade of lipstick can actually lift your mood? A great lipstick can not only lift your mood, but will also help you look super stylish. All you have to do is pick up the simplest outfit from your wardrobe and finish the look with a good shade of lipstick. We are sure, your whole look will be glammed up. Here, we are going to share with you the best liquid lipsticks ranging from matte to glossy finish, that you should definitely buy, since every makeup lover cannot do without lipsticks and most of us like stocking up on different shades and types. Revlon Colorstay is one of the best options, if you are looking for a long lasting liquid lipstick. It comes in a sleek bottle with a small brush-stick. 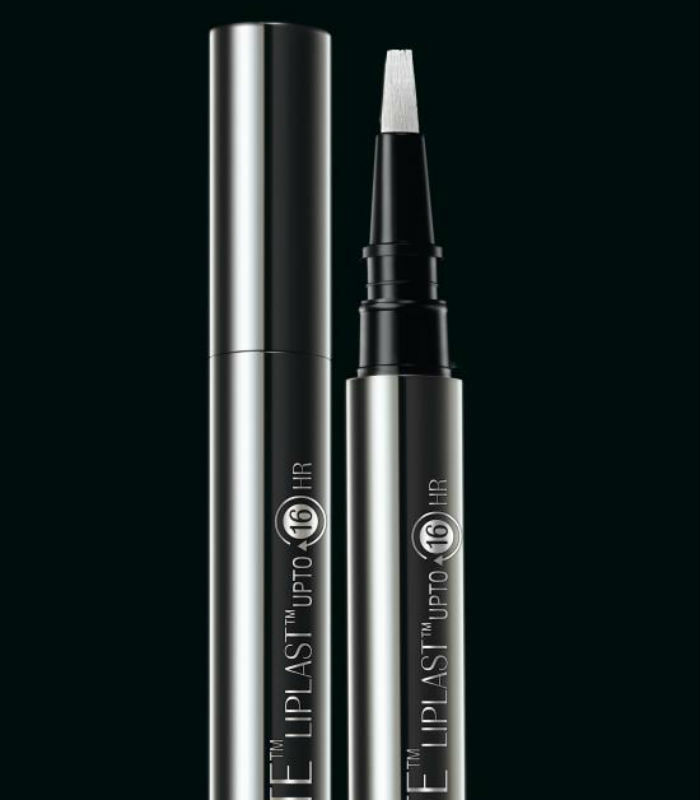 It is easy to apply on the lips and glides pretty smoothly giving a perfect finish. Your lipstick will still not fade and you can drink and eat how much ever you want throughout the day. In a whopping 20 different shades, you get the Revlon colorstay, leaving you spoilt for choice. You can buy this product for Rs 1400 approximately. Available in a sleek, silver tube. You need to twist upwards for application of this Chambor Flowing lipstick. Within it comes the applicator brush, that makes it easy for application and the product comes in different shades even. Pick a shade of your choice and add Chambor Flowing lipstick to your kitty. Since it is smudge proof, it stays for the whole day. 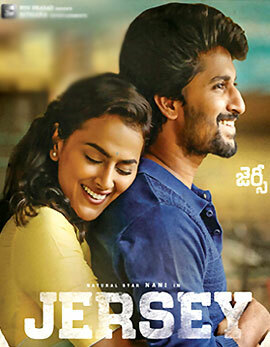 For approximately Rs 600, you can get this product. A very budget friendly product and is also one of the best in the market. 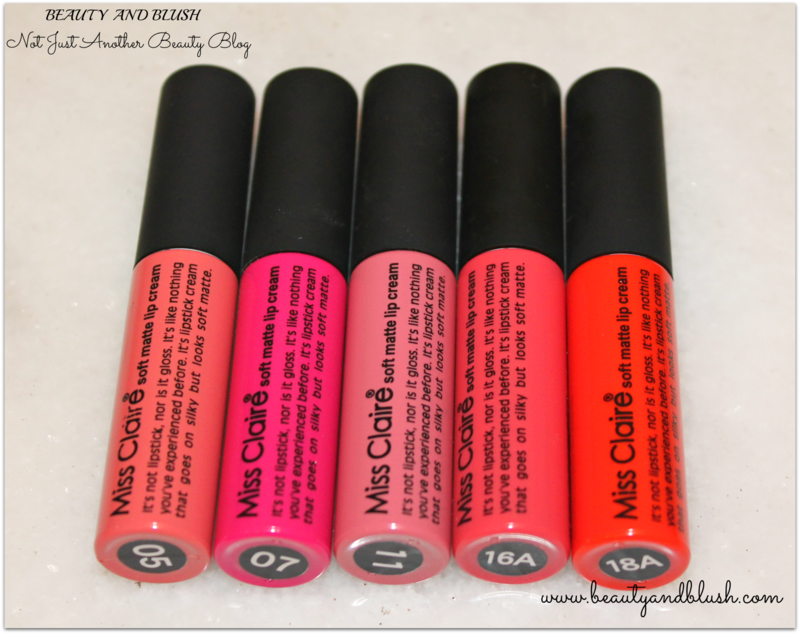 As it is a value for money, several women recommend this Miss Claire Matte Liquid product. Miss Claire Matte Liquid lipsticks come on 11 different shades and the shades in come in different numbers. This product costs only Rs 450. This product for its wide variety of lipsticks, is popular among several beauty bloggers and makeup lovers. They have regular lipsticks, lip crayons and even liquid lipsticks. Their liquid addiction range of lip color is one of the best and the current range. There are myriad shade options and it is perfect for office going women. This lipstick also moisturizes the lips and does not give a chapped look. It does stay for a good 4 to 5 hours, though it does not stay the whole day. This product costs around Rs 450, which means it is also budget friendly. This one is from the Lakme Absolute range of products. The much needed moisture to your lips is provided by this Lakme Absolute Lip Last liquid lipstick. Moreover, it prevents your lips from drying. 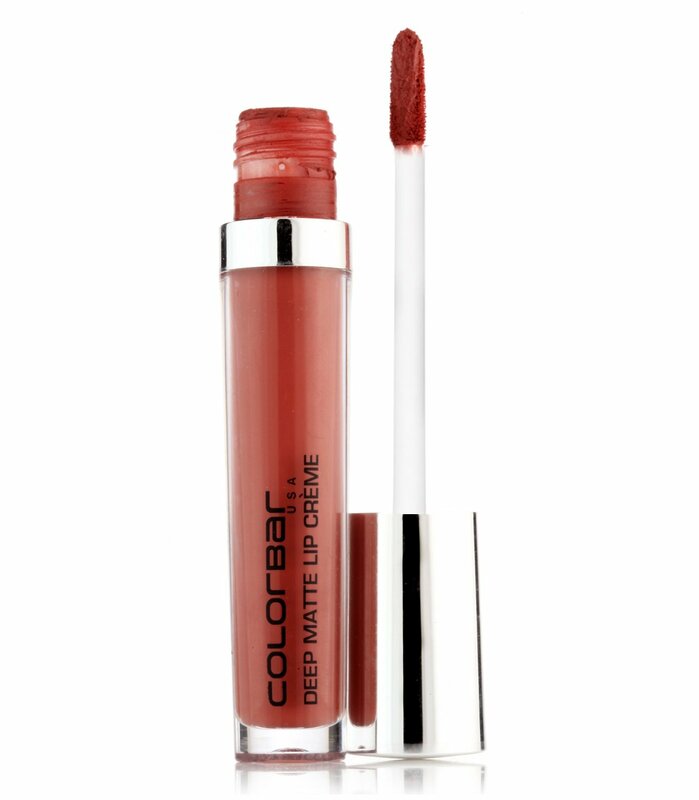 The best part about this product is since it is long lasting, it does not need a retouch and that is something that most women look for in lipsticks. You can purchase this product for approximately Rs 580.